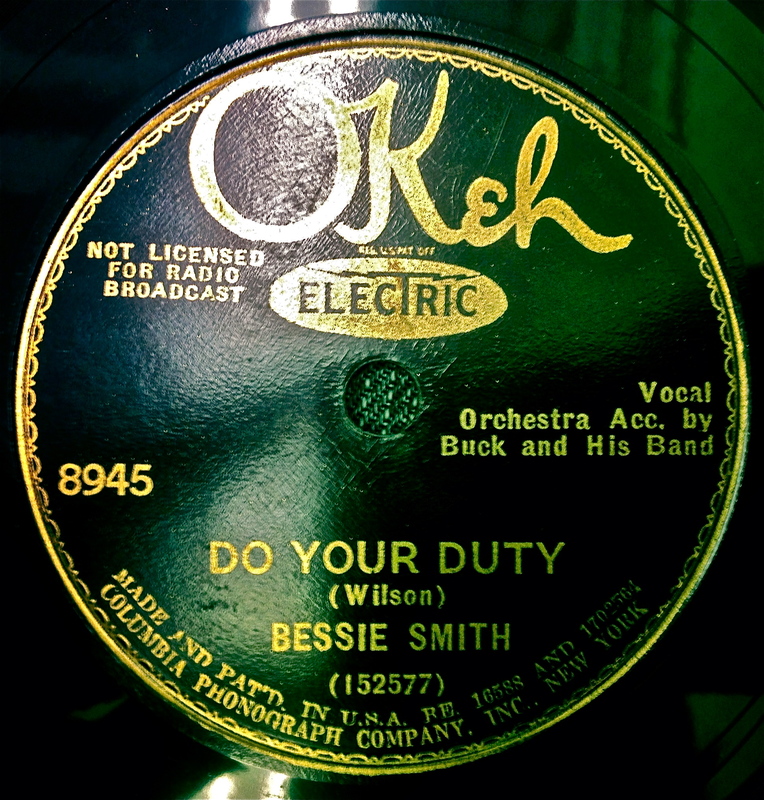 78: “Do Your Duty” b/w “Down In the Dumps” by Bessie Smith. 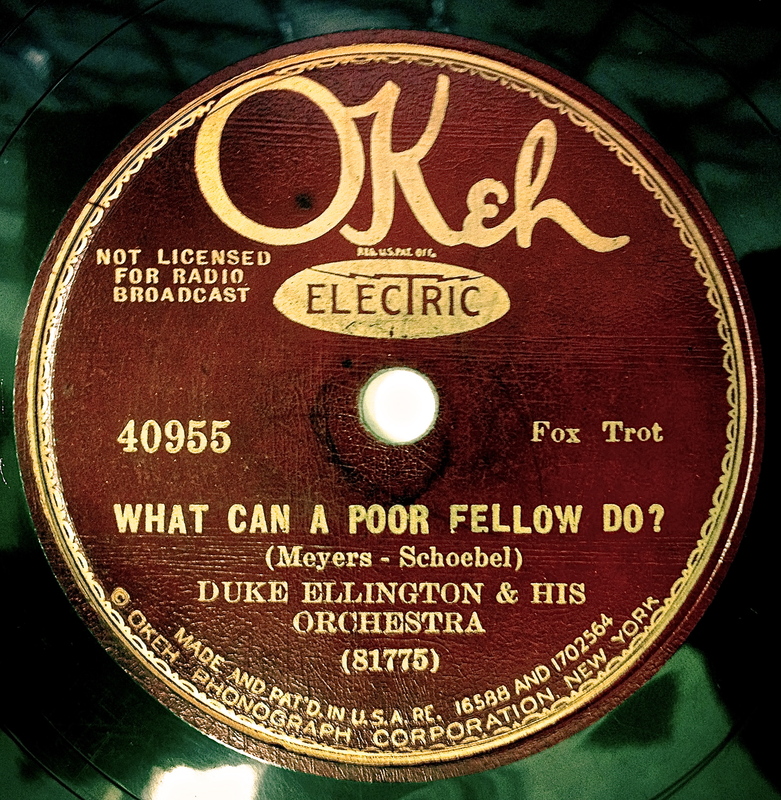 Okeh 8945. 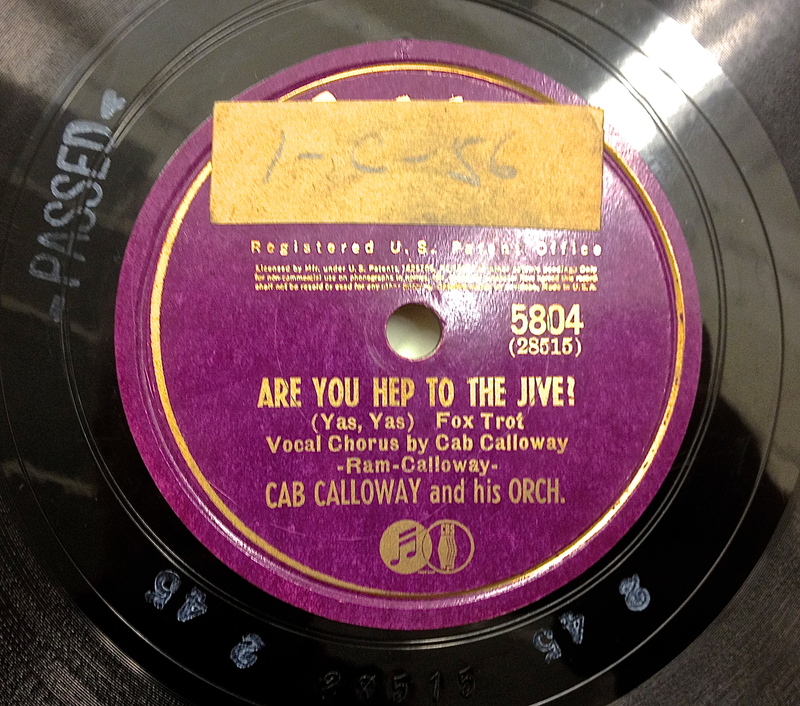 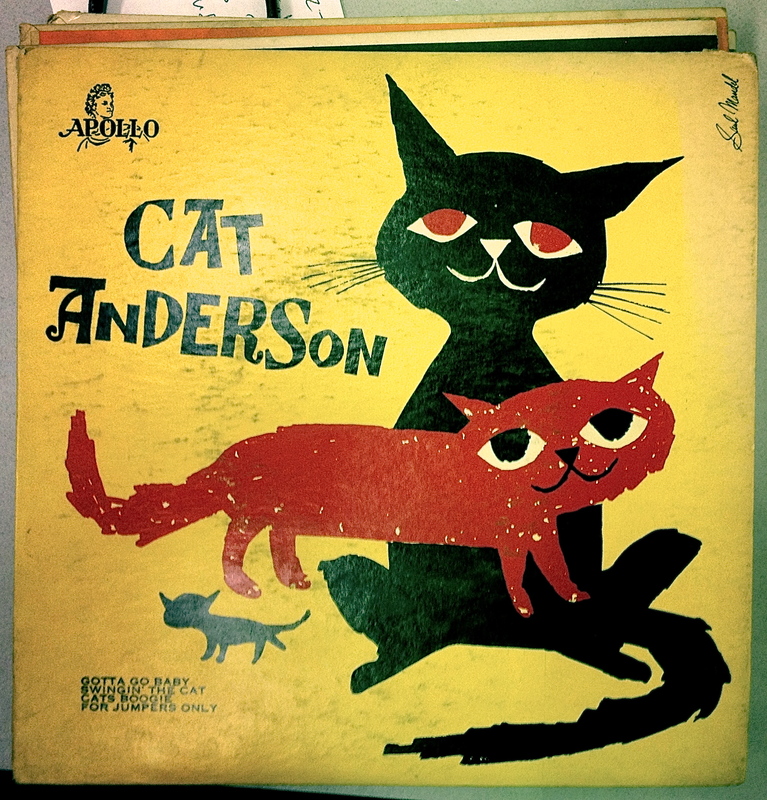 Recorded November 24, 1933 in New York City.